In order to go up against the likes of Samsung and Google’s own line of Pixel phones, LG needs to set itself apart and, in the past, it hasn’t been able this so well. LG has always been like Samsung Galaxy S’s feeble little brother; always trying to be as good but not really getting there. But LG has been trying its best and the phones live the V30 and the G6 were steps in the right direction. 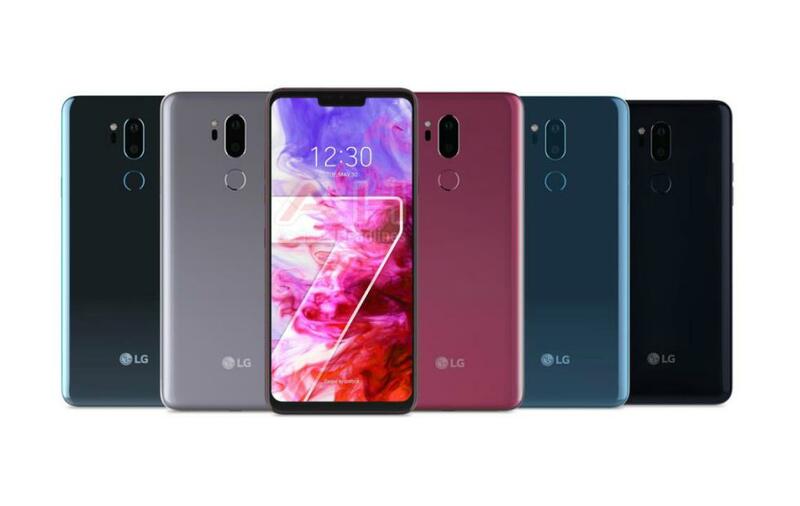 Now it’s ready to debut yet another flagship, the LG G7. 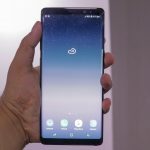 When it comes to Android flagships, Samsung is the king of the hill with Huawei and Xiaomi close behind. Nowhere on that top-five list is LG, which might seem surprising. After all, with solid features and good-looking designs, the V30 and G6 aren’t too shabby. After months of rumours and speculation, the LG G7 ThinQ is finally here. As LG’s newest flagship, it has a lot of competition in the premium smartphone market. 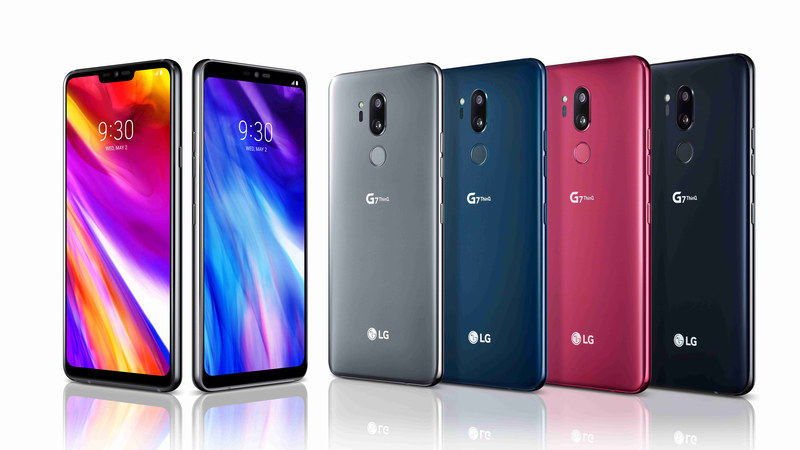 LG G7 ThinQ will undoubtedly be compared to other flagship smartphones like the Samsung Galaxy S9+ and iPhone X. 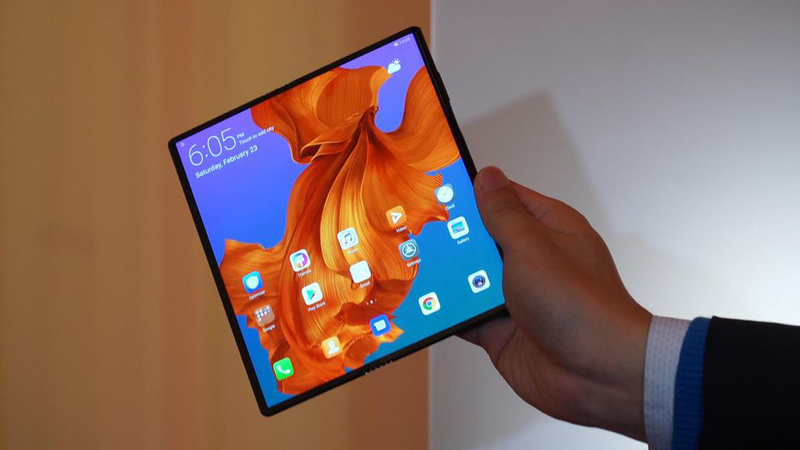 Though first introduced on the Essential phones, the controversial screen notch was popularized by the iPhone X. And while its overall existence remains a point of contention (i.e. it gives you more screen real estate versus it’s a distracting and unnecessary aesthetic choice), more Android phones are adopting it, including the G7. Just like on the iPhone X, the Essential PH-1 and the Huawei P20, the G7 has an obnoxious black notch housing the 8-megapixel camera as well as the phone’s speaker. Fortunately, LG has something of a workaround called a “New Second Screen.” This is LG’s name for that little slice of display either side of the notch. Similar to how the so-called second screen works on LG’s previous phones, the one on the G7 is home to notification symbols along with the usual phone indicators like signal strength and battery life. You can use the “New Second Screen” as a way to “hide” the notch, by filling up the area with either a black bar or a gradient, thus blending it into the background. You also have the option for rounded app corners for a look that seems a little more natural. As for the rest of the screen, LG boasts a 19.5:9 LCD panel which is super bright (1000 nits) and easy to view in direct sunlight. It has the 3120x1440p resolution display with the pixel density of 564ppi which makes it sharp and clear. The 6.1-inch QHD+ display is crisp, vibrant and saturated with vivid colour though it’s not an OLED panel. According to LG, this is thanks to an additional white sub-pixel that helps to increase the overall brightness. 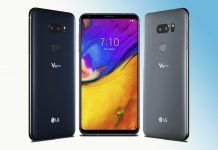 The LG G7 ThinQ has dual 16-megapixel shooters on the back; one is a wide-angle while the other is a telephoto lens. The phone is capable of taking some decent portrait shots. The fascinating part of “Portrait” mode though, is that it lets you adjust the focus even after the shot has been taken. You don’t just have to use it with people’s faces, it works on any scene where there’s depth between the foreground and background. The front shooter is an 8MP camera which is a lot better than the 5-megapixel version on the G6, especially if you’re a selfie fanatic. With the AI Cam enabled, it can recognize a face and automatically switch to “person” mode that highlights facial features and skin tone. The other big highlight of the LG G7 is its “Boombox Speaker,” that supposedly makes it one of the loudest. 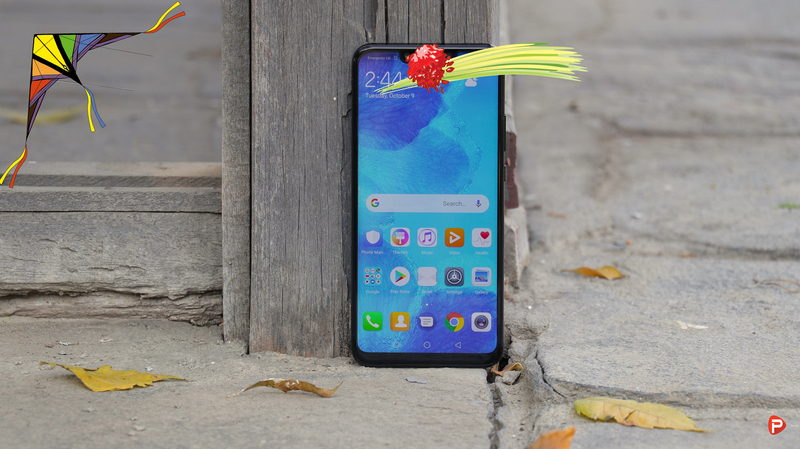 Thankfully, the LG G7 comes with another audio option: A 3.5-mm headphone jack! The G7 also has a 32-bit Hi-Fi quad DAC with DTS:X for virtual 3D surround sound, which should please most audiophiles smartphone out there. 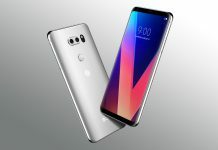 LG G7 is the first Android phone with a dedicated Google Assistant button, although it’s very similar to the built-in Bixby button on the Samsung Galaxy S9. The idea is that instead of saying “OK Google” to wake the phone, you just press a button on the left edge. You can also press and hold to talk to Google Assistant like a walkie-talkie and double-click to trigger Google Lens, Google’s image-recognition feature. As far as specs go, the LG G7 doesn’t hold too many surprises. It has the latest Snapdragon 845 chipset, 4GB of RAM, 64GB of internal storage and a microSD card slot that can accept up to 2TB cards. That Snapdragon 845 chipset results in speedy performance, with no noticeable lag when launching apps, multitasking or streaming video. On the software front, the G7 runs Android Oreo, with the promise of an Android P upgrade later down the line. Unfortunately, the improvements stop there. The LG G7 only comes with a 3000mAh battery, which is a drop from the 3300mAh on the G6. According to LG, this is because the G7’s display shouldn’t need as much power. 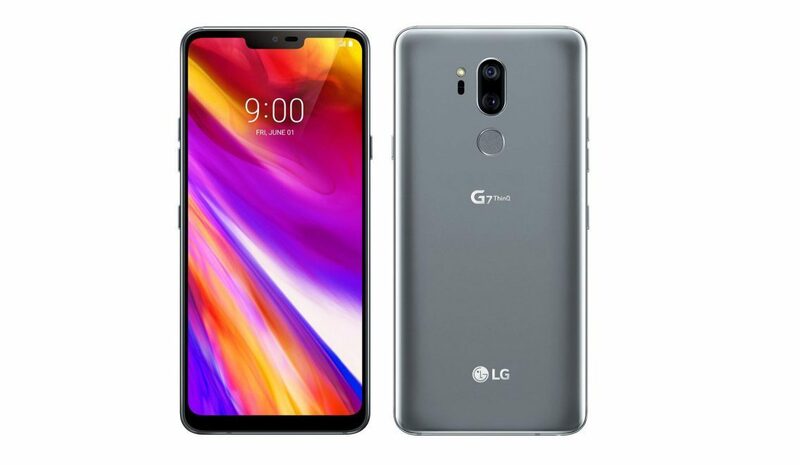 The LG G7 ThinQ looks like the G6 with a smaller chin and larger all-screen display that measures in at 6.1 inches. That’s a small, but pleasing upgrade from last year’s 5.7-inch screen. 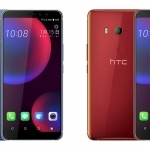 It has a stylish, albeit a bit plain glass body again and several colour options: Raspberry Rose, New Moroccan Blue, New Aurora Black, and New Platinum Gray. Samsung’s Galaxy S9 and S9+ are arguably LG’s biggest rivals, both of which also pack Snapdragon 845 chips, a solid feature set, great photo quality and stylish designs. For the notch-haters out there, Samsung is an especially compelling choice because the company made a conscious decision not to have one. It also has a longer battery life! The G7 ThinQ Plus could cost around $750. However, there is no information about its availability in Nepal. Thank you for reading! 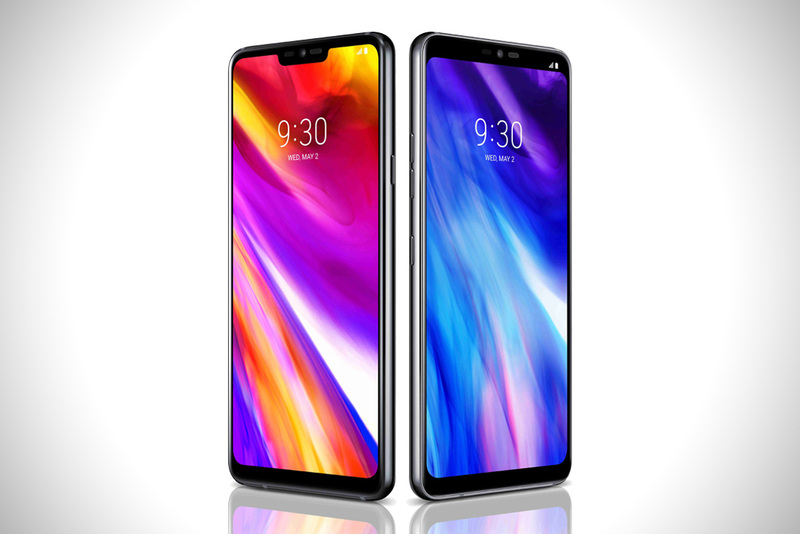 For more news on the LG G7 ThinQ, like our Facebook page and subscribe to our Youtube channel. If you have any other questions or confusions, please feel free to ask them in the comments down below. We will answer them as soon as possible. Bimal Man is a tech enthusiast and ardent follower of development in the tech world. He loves poetry and writing storylines for short movies. Phones In Nepal is your source for the latest Tech News, Reviews, Comparisons and much more. Tune in for High-Quality Tech Videos and the latest happenings in the tech world.